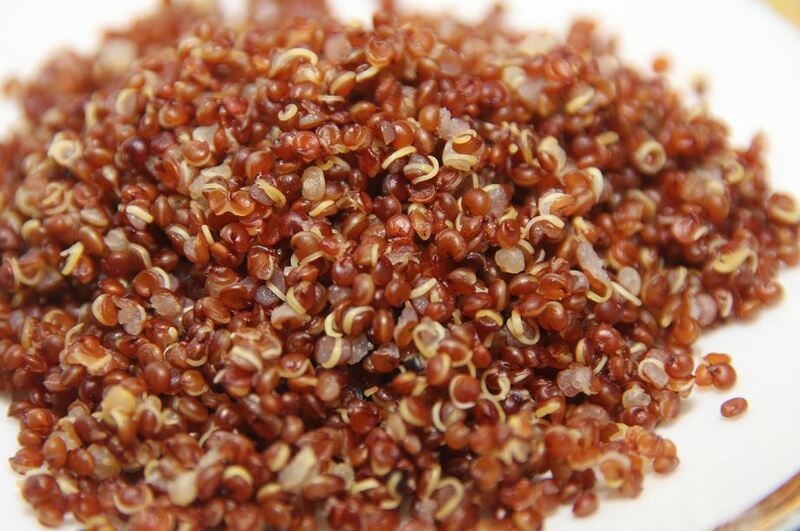 Try adding Quinoa to your diet— a complete protein source and loaded with fiber and potassium. Quinoa, pronounced “Keen-Wah”, is simple to cook and a delicious addition to just about any meal. Try making a big batch of our spicy quinoa black bean mix and keeping it in your fridge to throw into your salads, or as a side to tonight’s dinner. Cooking Quinoa is quick and easy. 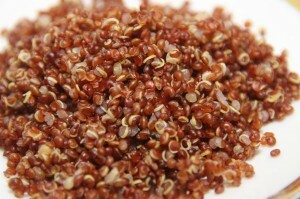 Add the 1 cup of Quinoa to 2 cups of water and bring to boil for about a minute before backing off to a simmer. Add EVOO, garlic salt, and cilantro and let simmer covered for 15-20 minutes until little rings appear on the Quinoa and most of the water has been absorbed. Add the Habanero Ro-Tel, corn and black beans and let simmer for another 5 minutes or until the liquid has all been absorbed. Either serve hot as a side or cool in the fridge before adding to your favorite salad with chicken or ground turkey. Want more Quinoa Recipes? Keep visiting the Epic Fitness Recipe page! !